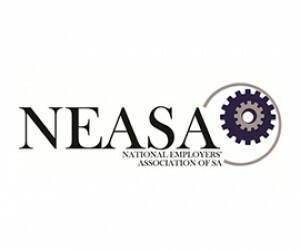 The National Employers’ Association of South Africa (NEASA) is deeply concerned about the removal of Minister Pravin Gordhan as Minister of Finance, as well as the removal and/or deployment of other Ministers. “It is clear that the removal of Minister Gordhan is irrational, self-serving and not based on performance or dedication towards the interests of South Africa. The removal of Minister Gordhan has already caused financial harm and damaged the image of South Africa, both politically and as an investment destination. It will no doubt impact on our growth prospects, which will lead to increased unemployment and poverty. The absence of his oversight role at Treasury may cause irreparable harm within a very short period of time. Our descendants may well severely pay for this for generations to come”, Gerhard Papenfus, Chief Executive of NEASA, said. “In respect of the other Ministers, it appears that hopelessly incompetent Ministers have survived the cabinet reshuffle and Zuma loyalists have either been retained or deployed to key positions. Serving the interests of South Africans was clearly not President Zuma’s objective. Within the constitutional confines, the capacity of civil society to deal with this issue, especially in the short term, is limited. It is therefore the responsibility of Parliament to deal with this issue on a very urgent basis and within this context the role of members in the ANC, SACP, Cosatu Alliance is paramount. Subtle criticism of the President, or even the down-toned expression of dissatisfaction, is no longer sufficient. Leaders within the Alliance will have to adopt a much stronger position against the President if the interest of South Africa is their priority. The Alliance must take collective responsibility for the actions of the President and insufficient response to the latest manoeuvres by the President will forever be held against them if their collective and individual responses prove to be self-preserving”, Papenfus said. 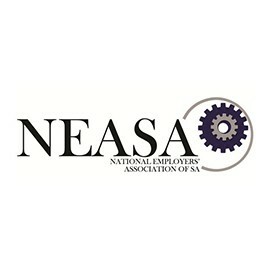 This Press Release is by Gerhard Papenfus, Chief Executive of the National Employers’ Association of South Africa (NEASA).